1. A subscription box — like The Dapper Dog (left), Pupbox (right), Barkbox, or Pupjoy — to treat your pup to fun surprises every month. Get The Dapper Dog Box for $29.99/month, a Pupbox holiday box for $29, Barkbox starting at $21/month, and Pupjoy starting at $26/month. Read more about figuring out which box is best for you and your doggo here. 2. A fleece throw and pillow set that'll make any space cozier for your lil' floofer. I'll take one in human size too, please. Get it from Petco for $10.99. 3. A squeaking hide-a-squirrel toy for the insatiable squirrel-chaser to safely get their fix indoors. Available in sizes junior through ginormous. Get it from Amazon for $7.99+. 4. A feeding mat to encourage their natural foraging instincts and occupy them by mimicking the hunt for food in nature. 5. A dapper scarf that'll instantly up your pup's winter style game. Available in small and large. Get it from Petsmart for $5.99. 6. 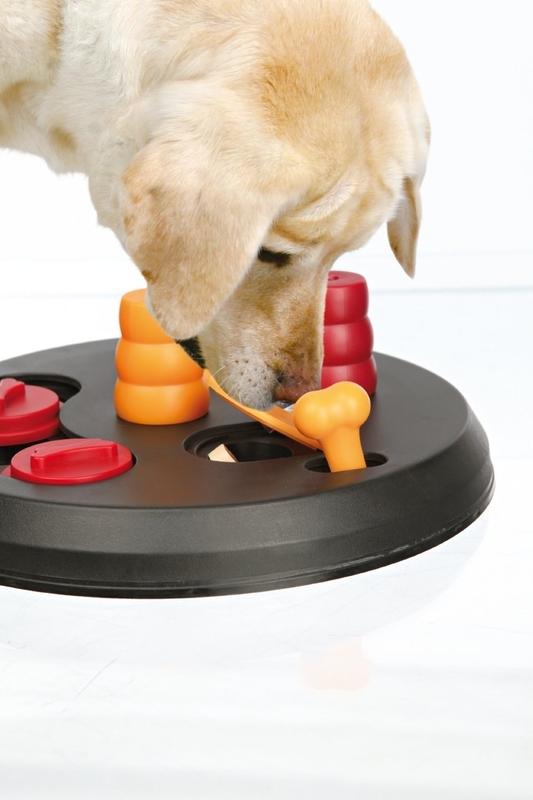 Playology toys, which are scented with flavors like beef and chicken to keep dogs extra pumped about playing. 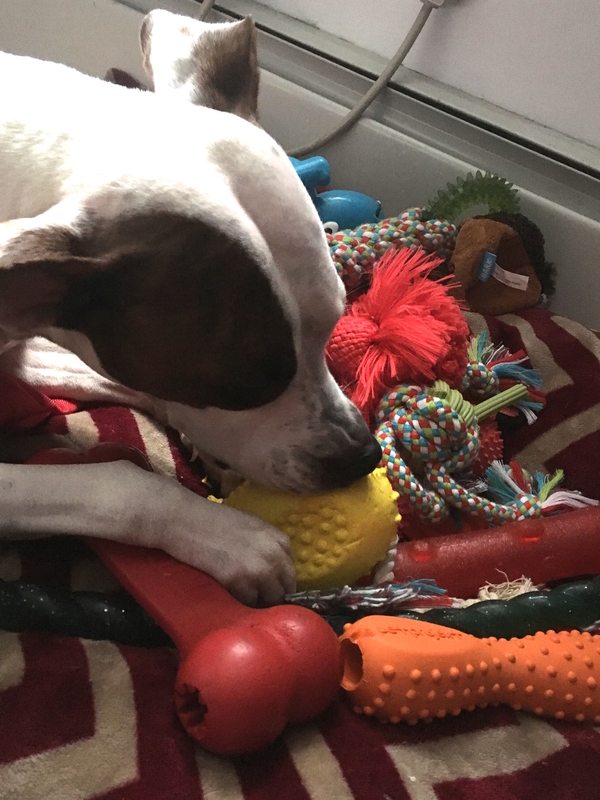 My dog *loves* these toys! It's been over a month and they've withstood his ~power-chewing~ capabilities. Have no fear: The scent isn't strong — it won't leave the room smelling like meat — but instead it's a very subtle one that gets released as your dog chews on the toy. 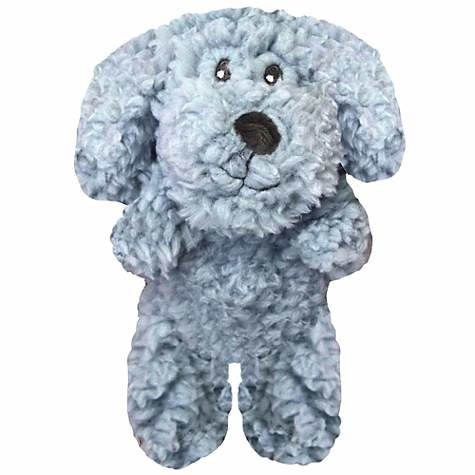 Plus, the rope toy is made with a material that wicks away slobber, so it never gets all gross and wet after your pooch has been chewing on it for a while. Available in sizes S–L and various styles. Get them from Petco for $9.99+. 7. A charming treat tin to keep treats fresh (and out of reach from the cookie-hungry pupper). The cute vintage design will add some personality to any space, to boot. Get it from Petco for $8.99. 8. 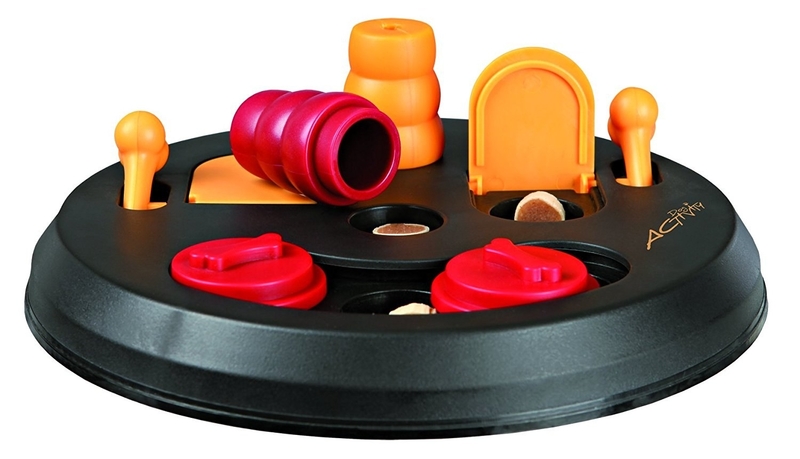 A puzzle that hides treats in various compartments, making for an enriching, curiosity-piquing game chock-full of rewards. Available in "flip board" and "poker box" options. Get it from Amazon for $10.02+. 9. A super-comfy bed made with orthopedic foam that just may make them stop trying to jump into your bed every night. Available in four sizes and in brown or gray. 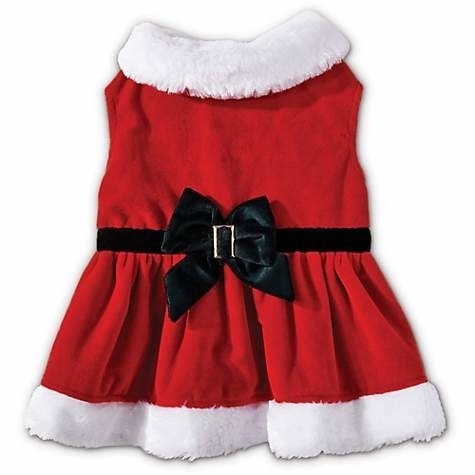 Get it from Petsmart for $29.38–$100.63. 10. 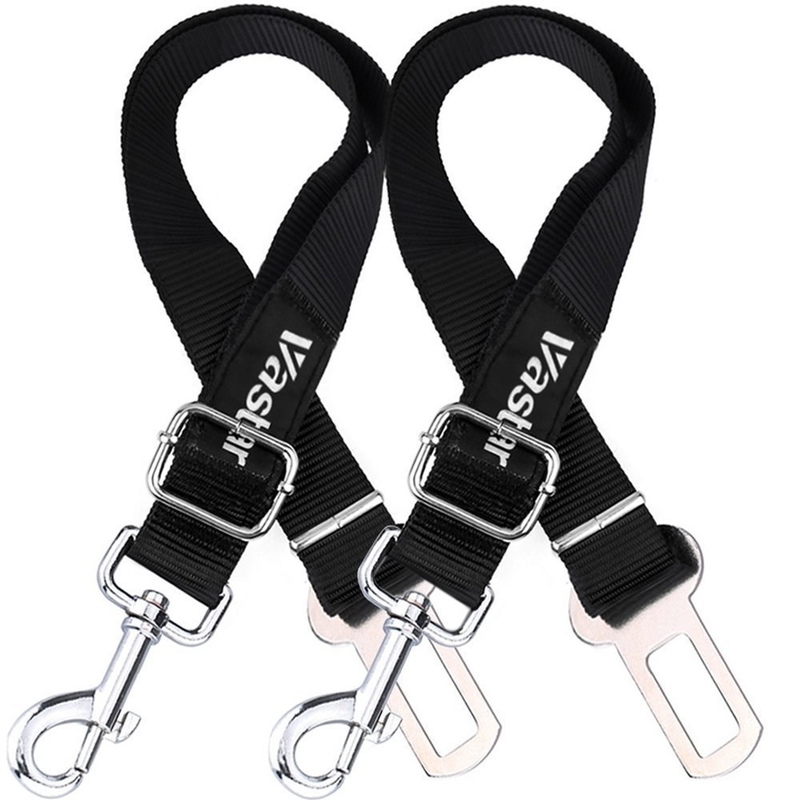 A special pupper seat belt to keep your pooch safe on every car ride, because they should always buckle up too! Available in six colors. Get a two-pack from Amazon for $7.99+. 11. 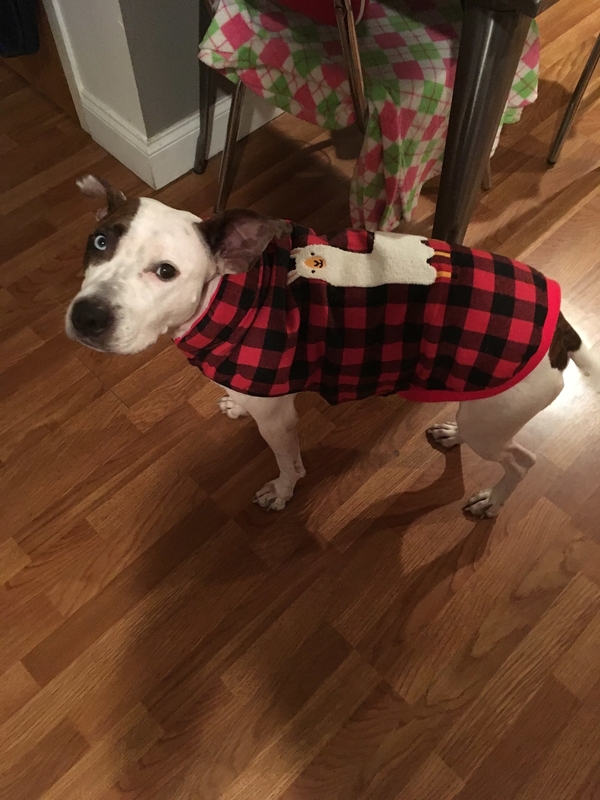 A hat, scarf, and leg warmers set to make your pupperino the coziest in the land. Any excuse to dress your pup in leg warmers is a solid one, tbh. Available in XS/S and M/L. Get it from Petsmart for $24.99. 12. A calming dog toy made with lavender and therapeutic-grade essential oils to ease your doggo's anxiety. 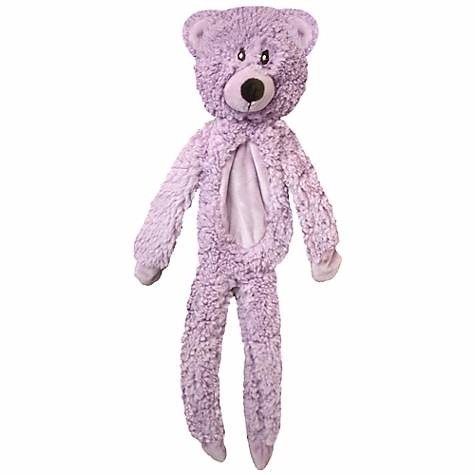 Get the blue dog from Petco for $5.19 and the pink flat-body bear for $6.79. 13. Seasonal dog treats to stuff your pup's stocking to the brim with. Only thing better than a peanut butter treat is a holiday-themed peanut butter treat. Get it from Petsmart for $3.39. 14. 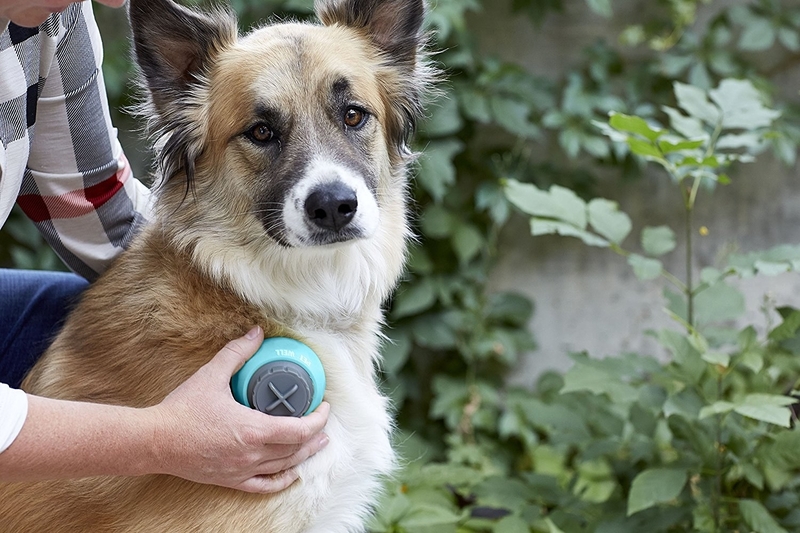 A handheld massager, because name one pup who doesn't deserve regular massages? Get it from Amazon for $11.98. 15. Musher's Secret, so they can play all winter long in the snow while protecting their cute lil' paws from salt and ice. Get it from Amazon or Chewy for $12.25+ (available in 60-gram, 200-grab, and 1-pound jars). 16. A Mrs. Clause or Santa costume, if only for the photo op. Okay, pretty much only for the photo op. Get the Mrs. 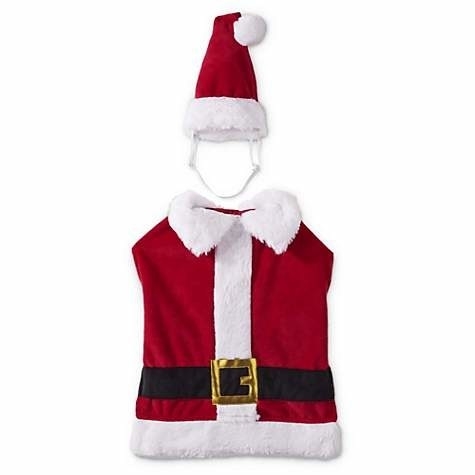 Clause costume (available in XS–2XL) from Petco for $9.99+ and the Santa costume (available in S–2XL) from Petco for $9.99+. 17. 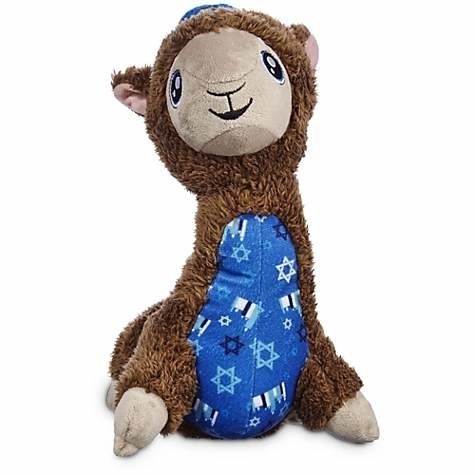 A gefilte fish or "llamalka in a yarmulke" toy, for the doggie that keeps it kosher. 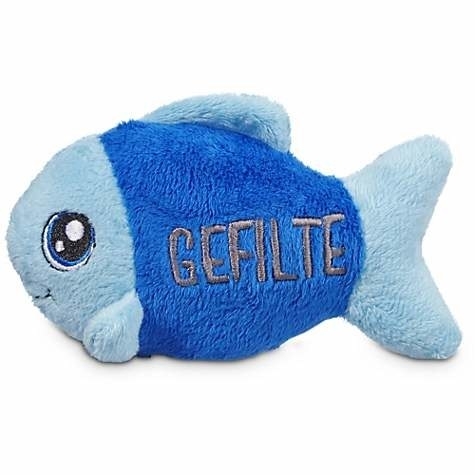 Get the gelfite fish from Petco for $3.49 or the llama from Petco for $6.39. 18. A paw-shaped stocking fit for the very best good boy in town. Get it from FallenStarCouture on Etsy for $22.99. 19. A personalized portrait, because your dog deserves to see a reflection of who they truly are inside every day. Available as print, poster, or on canvas in various sizes. 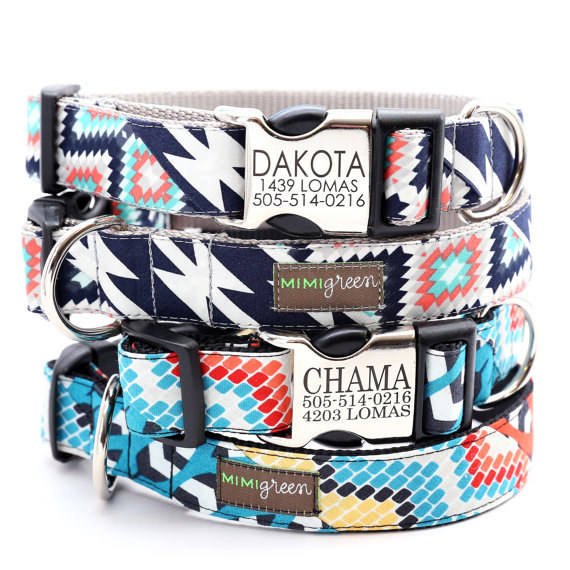 Get it from CustomPetPrints on Etsy for $79.99+. 20. 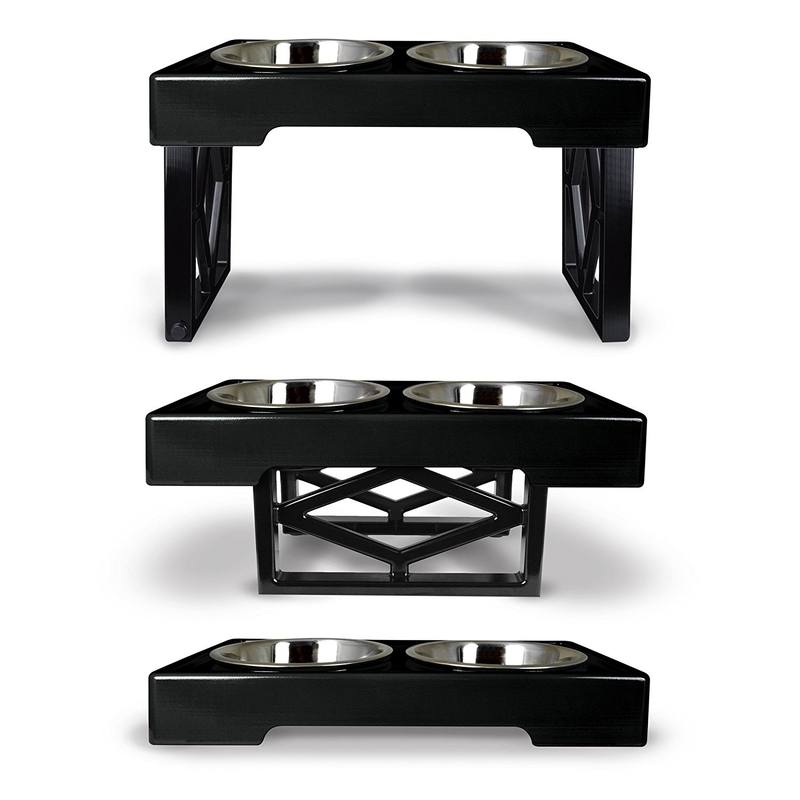 A chic elevated bowl that adjusts to three levels, so your doggo can eat comfortably, no matter what their size. 21. 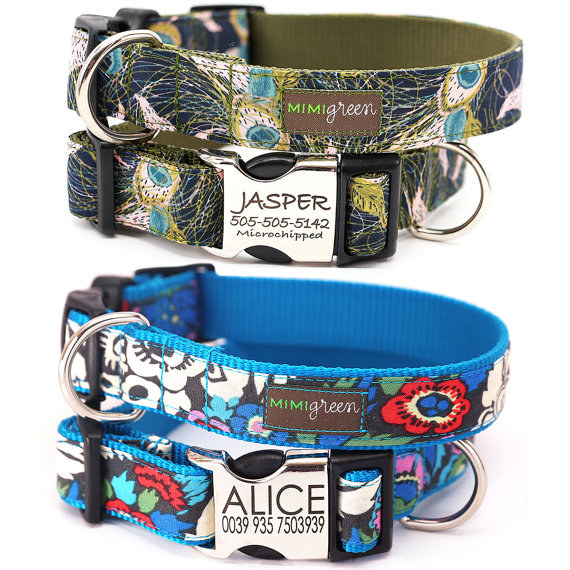 A colorful laser-engraved collar, to brighten up your pooch's look with a personalized touch. Available in XS–XL and in 17 styles. Get it from Shopmimigreen on Etsy for $37.99. 22. 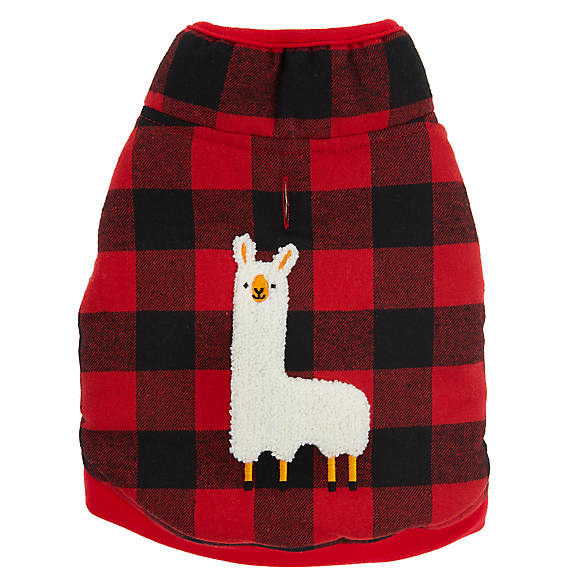 A buffalo-plaid llama fleece that's as ridiculously cute as it is cozy. Available in sizes XS–XL. 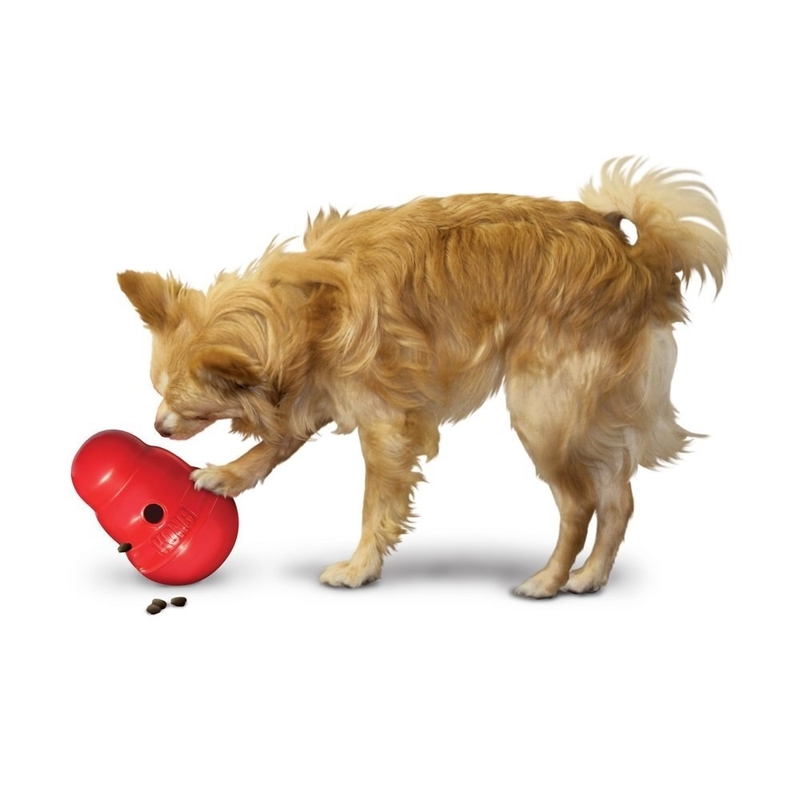 Get it from Petsmart for $11.99+. 23. 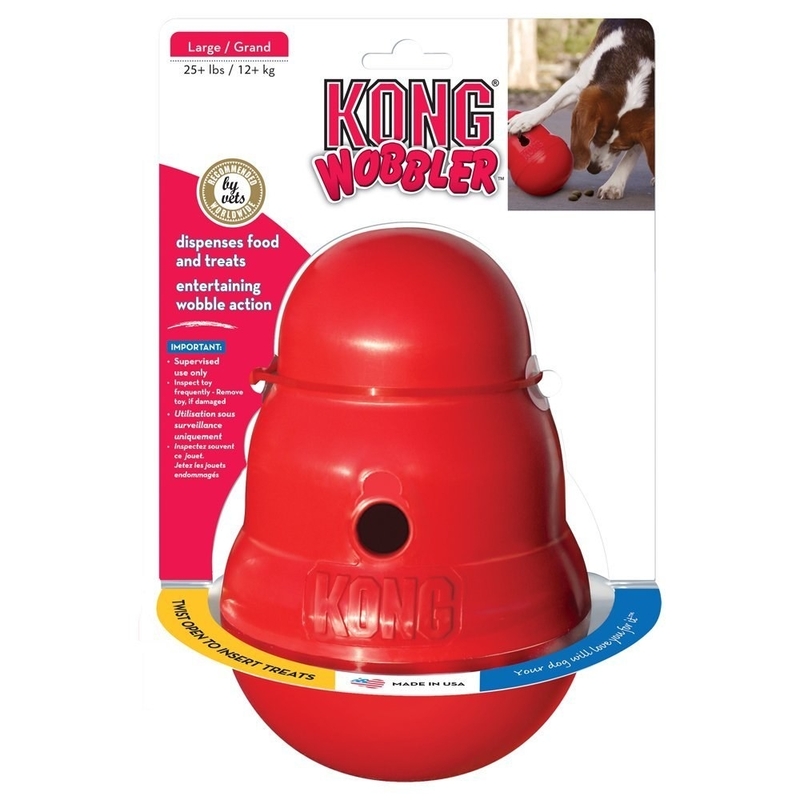 A classic Kong Wobbler treat-dispensing toy that'll keep your pupperino entertained when you just don't have the energy for another round of fetch. Promising review: "Thank you, Kong folks! This toy is great. Presents a fun challenge for our little chewy Charlie. When he's bored, he chews anything he can get his terrier/Chihuahua jaws on. This toy is indestructible and fascinating. As the old toy commercial went: It weebles, it wobbles, it never falls over. 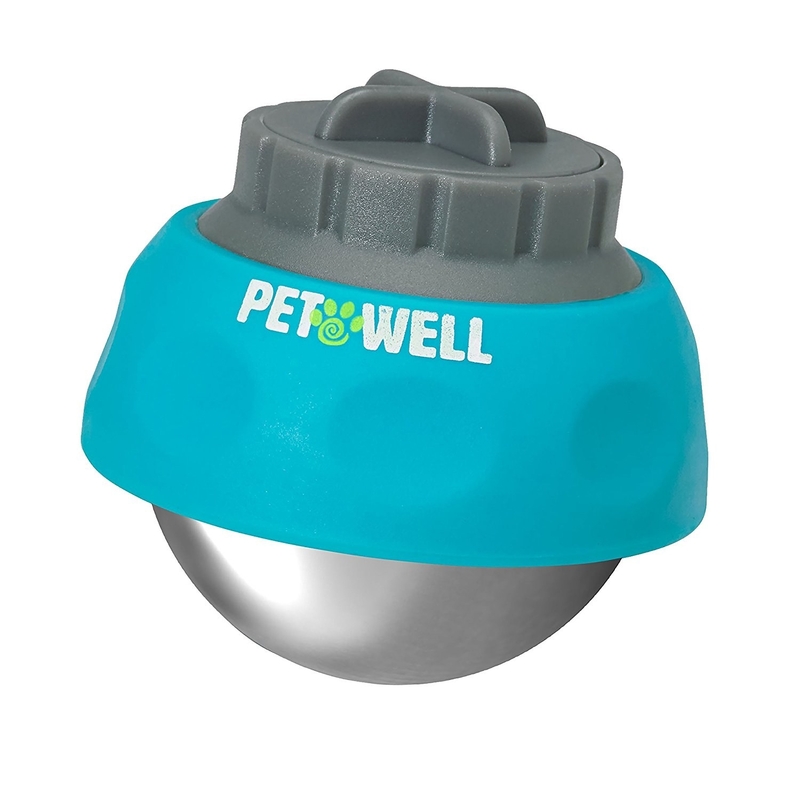 Put treats or a bell inside and it will engage puppy for a good while. Often pops back and bops him in the head, which only increases the challenge. Highest praise for the Wobbler." —Fran S.
Available in small and large. 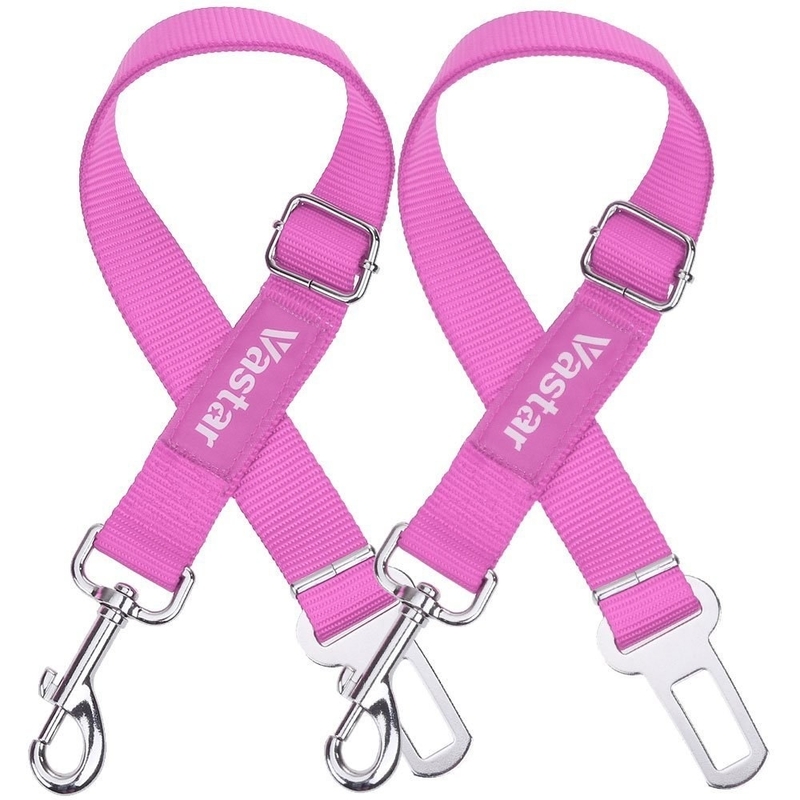 Get it from Amazon for $9.79+ or Petco for $8.89+. 24. 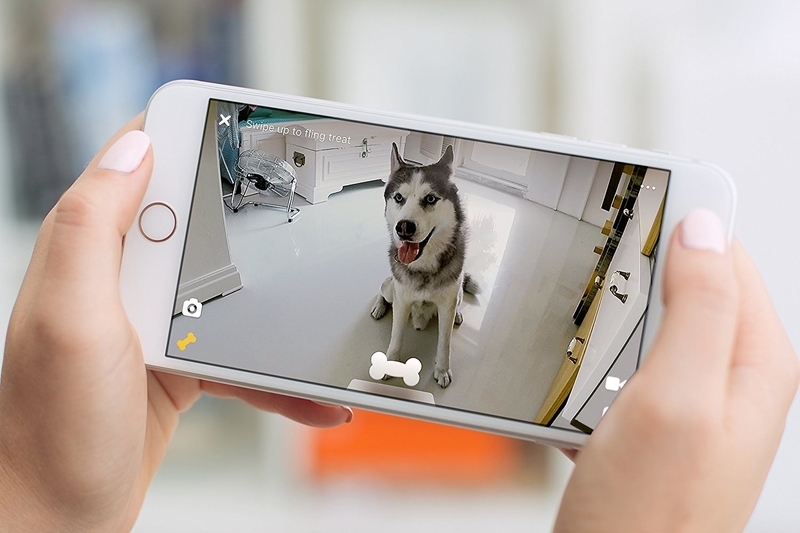 A treat-dispensing camera that lets you talk to your pup and give 'em treats even when you're not around. Available in silver, black, and rose gold. Get it from Amazon for $169.99. 25. A festive bow tie so your doggo will never be without something to wear for a last-minute special occasion. Available in XS–XL. Get it from LePetsAndThings on Etsy for $10.99+. 26. A plush coal squeaker toy for the bad dog who — let's be real — is still a good boy or girl at the end of the day. Don't worry, your pup will still love you. Available in assorted colors and styles. Get it from Petco for $3.49. 27. 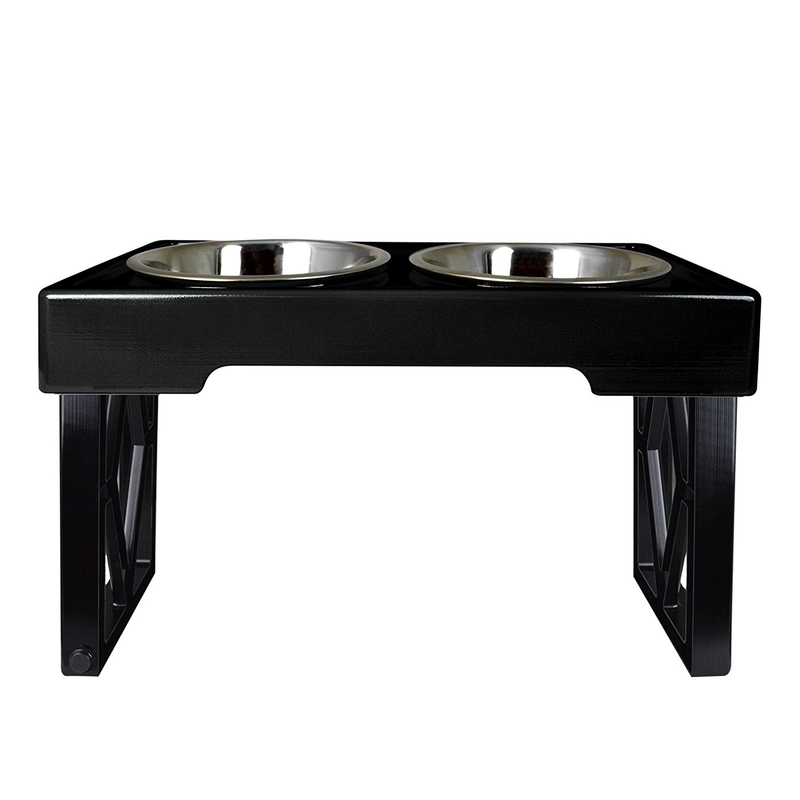 A doggie pool perfect for the warmer-climate pup who loves splashing around all year long. Available in S–L. Get it from Amazon for $44.99+. 28. 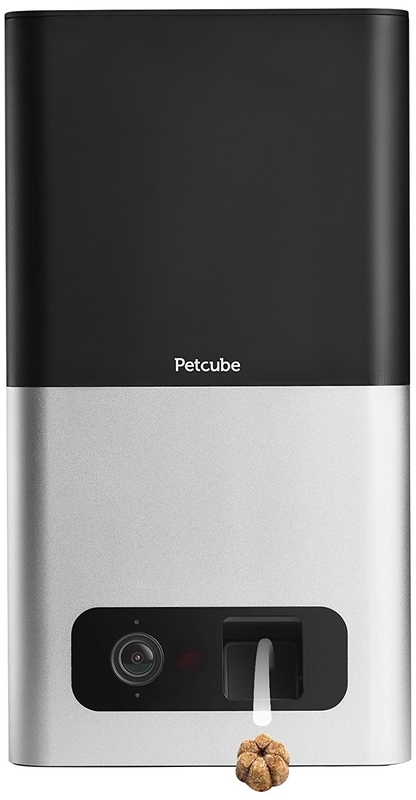 A water bottle and dispenser to make sure your floof is always hydrated during long car trips and outdoor excursions. Available in four colors. Get it from Amazon for $8.02+. 29. And finally, a Winedog subscription — which comes with treats for you and your pupper, so you can both look forward to sharing a box of goodies every month. Get it from Cratejoy for $30+/month.